Funeral services: Funeral services will be held at 11:00 AM Tuesday July 3, 2018 in the Gilbert Funeral Home, Algonac. Visitation 1-4 & 6-9 PM Monday, and 10:00 AM Tuesday until time of service. 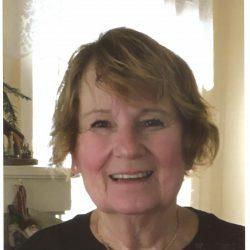 Julianne M. Myrvold age 78, of Algonac, MI., was called home, by God, on Thursday June 28, 2018. Her work on earth was complete. She was born November 17, 1939 in Youngstown, OH., the daughter of the late Charles and Mary (nee Kramer) Kollar. She married Myron “Mort” Myrvold December 5, 1998 in Mt. Clemens, Michigan. Julianne attended Holy Name Elementary School and Ursuline High School both in Youngstown. 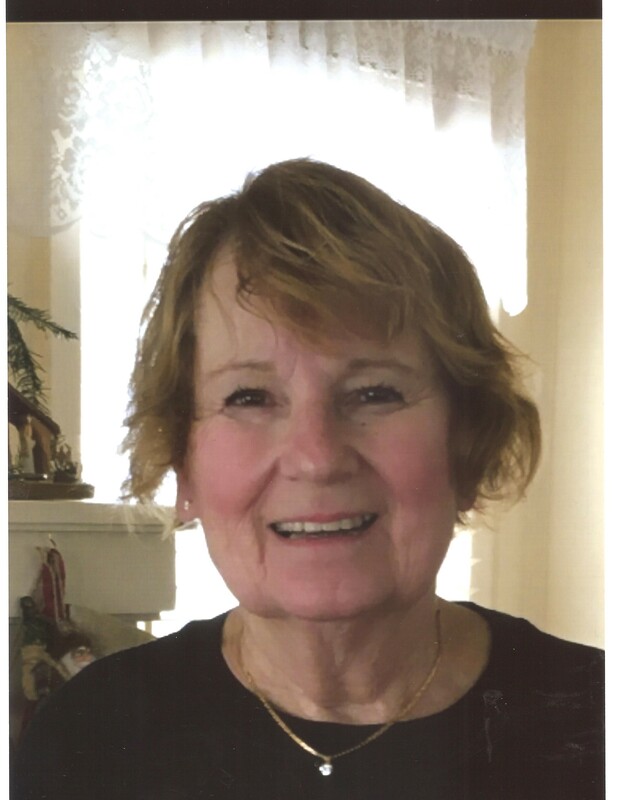 She was a beloved wife, mother and grandmother. She changed the lives of everyone she met, and the presence of God was felt by all. Mrs. Myrvold is survived by her husband Mort, children Joseph (Sarah) Kramer, Suzanne (John) Nicholson, Jeffrey (Cheryl) Whalen, and Scott Myrvold, , grandchildren Stephanie, Jon, Emily, Claire, Nichole, Ryan, Trevor, Josh, and Jessie, a brother Charles Kollar, and many nieces and nephews. Also, survived by her four-legged companion, Lacey. She was preceded in death by a daughter Kimberly Ann Griffith, siblings Genevieve Knapp, Theresa Bishop, and John Kollar. Her memory will be forever etched in our hearts. Funeral services will be held at 11:00 AM Tuesday July 3, 2018 in the Gilbert Funeral Home, Algonac. Visitation 1-4 & 6-9 PM Monday, and 10:00 AM Tuesday until time of service.